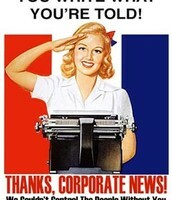 Violation of First Amendment Rights? 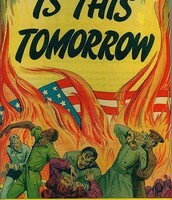 In a time period of the 1960s the broadcasters carried disturbing images of the Vietnam War. 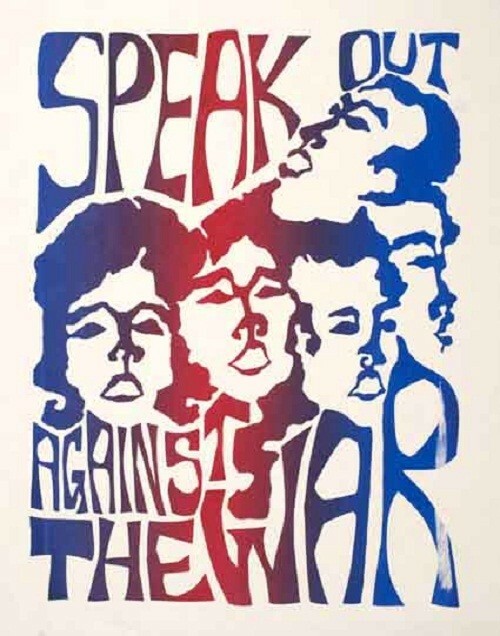 In 1965, three students were reprimanded for wearing armbands that protested aforementioned war. John Tinker, Mary Beth Tinker and Christopher Eckhardt were suspended with a handful of other students. The district court denied the three their injuction and stated that the school policy against the protesting was "reasonable." The three students their first amendment right was violated and decided to present their case to the United States Supreme Court. The Supreme Court agreed to view the case. In a 7 to 2 decision the court ruled in favor of the students. 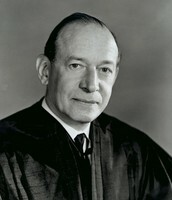 Justice Abe Fortas continued to say that "wearing the armbands was an action akin to pure speech," he further stated that students and teachers are not shed their constitutional right at a schoolhouses gates. 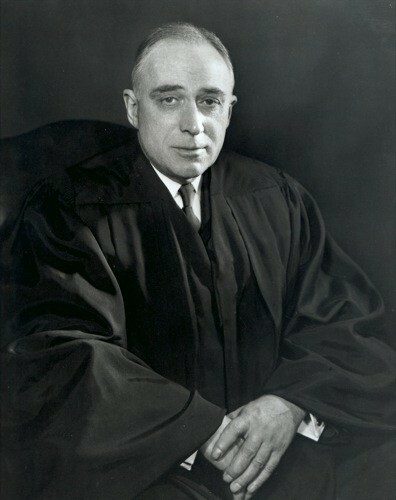 Justice Potter Stewart wrote with a concurring opinion that " A state may permissibly determine that, at least in some precisely delineated areas, a child . . . is not possessed of that full capacity for individual choice which is the presupposition of First Amendment guarantees." 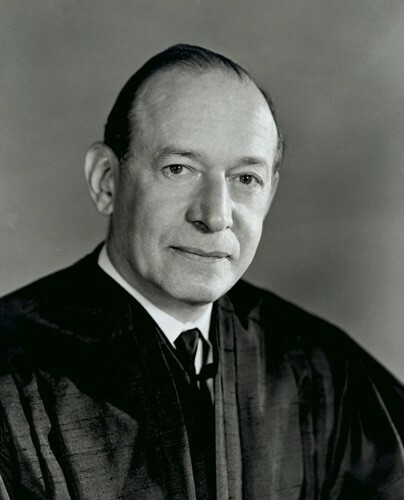 However, Justice Hugo Black dissented, saying that "the wearing of armbands had led to a mockery from other students and other disruptive behavior." Justice Marshall Harlan also argued that "school officials should have wide latitude in maintaining discipline." Today, students and teachers alike are not stripped of their 1st amendment rights once they pass the school gate, instead they may freely and openly speak their minds. 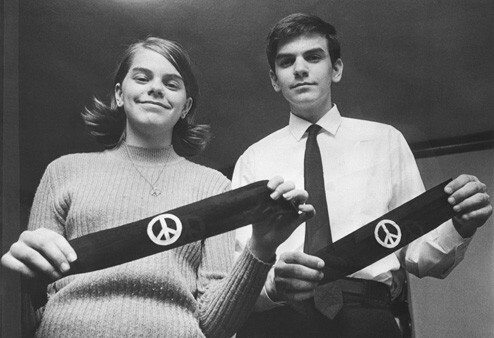 Mary & John Tinker siblings holding out their armbands, expressing their belief of the war. One of the Justices that agreed with the students on their case, ruling in the favor of the students. 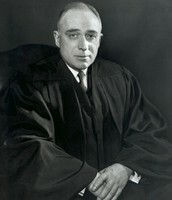 The opposing justice of the case, ruling in favor of the school. 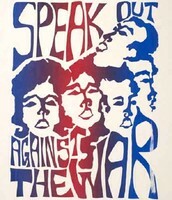 Expressing the belief of many people in United States that the Vietnam War was worthless. 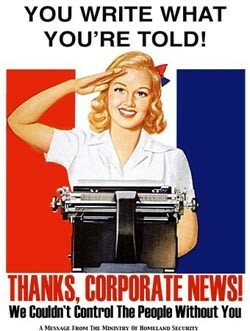 Propaganda that satires the United States media and those in favor of the war. 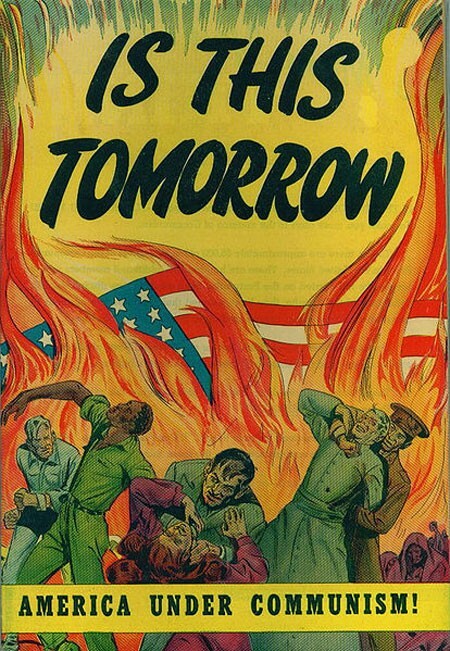 Trying to get Americans to be involved in war.